4k00:10Top view of sandstone mountains of red orange and white color in Bryce Canyon national Park, slow motion, 4K, 3840x2160. Summer sunny day. 4k00:22Canyonlands - A panoramic overview of clouds passing over steep red sandstone canyons carved by Colorado River in Canyonlands National Park, Utah, USA. 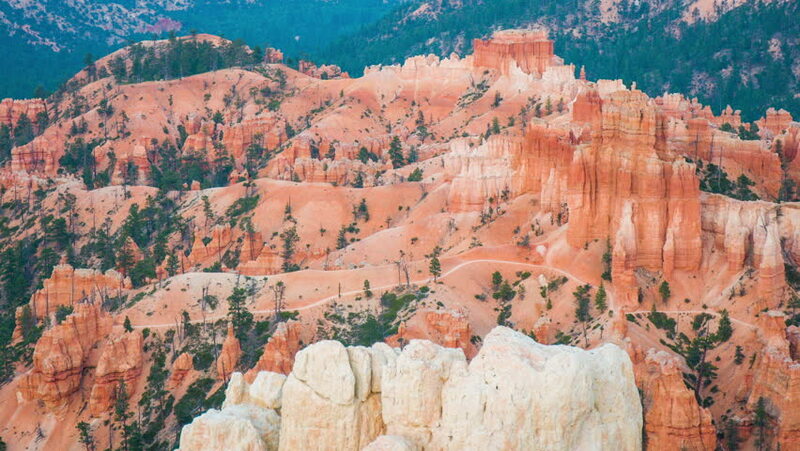 hd00:19Panning Shot of Bryce Canyon National Park in Utah, USA.